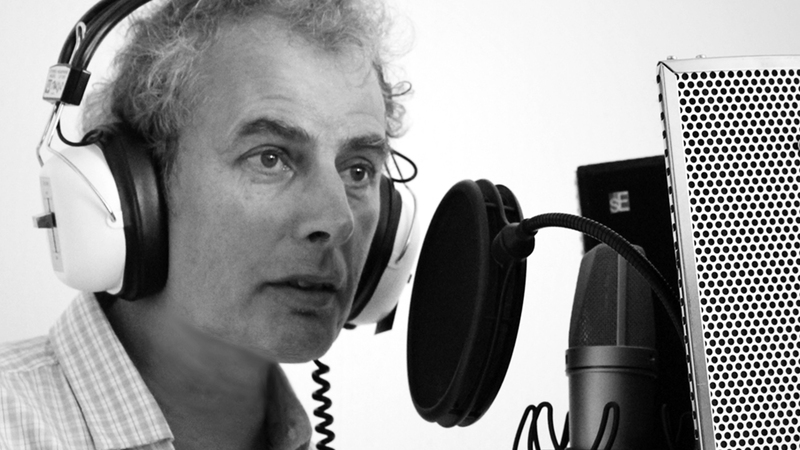 Pete Feenstra has been an established music promoter and writer since the late-1970s. Most recently he has contributed to Classic Rock Blues magazine and wrote the book accompanying the Family ‘Once Upon A Time’ boxed set. He is a professional promoter, starting out at the legendary Mean Fiddler, including Shepherds Bush Empire and, latterly, the Boom Boom Club in Sutton, Surrey which he established in 2001. The Boom Boom Club and Beaverwood Club in Chislehurst (which he also runs) regularly showcase up and coming (and established) blues rock talent. 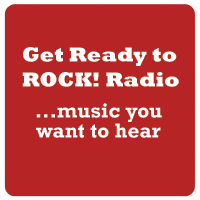 Pete is also Get Ready to ROCK!’s Features Editor and Blues & Rock Editor and is a great champion of new blues music as well as established artists. He promoted early UK gigs for Joe Bonamassa and Walter Trout and commands great respect amongst those artists who he has supported (and written about) over many years. 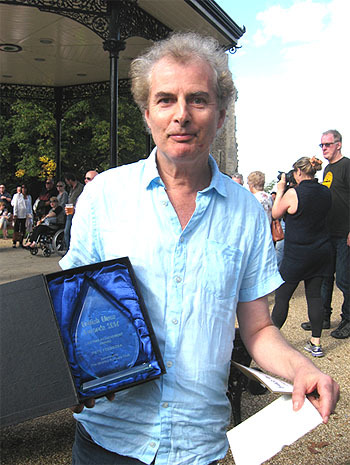 And, with a unanimous team vote, Pete also picked up a Lifetime Contribution award at the European Blues Awards in November 2016. In this end of year show, Pete Feenstra played some of his show favourites from 2018.